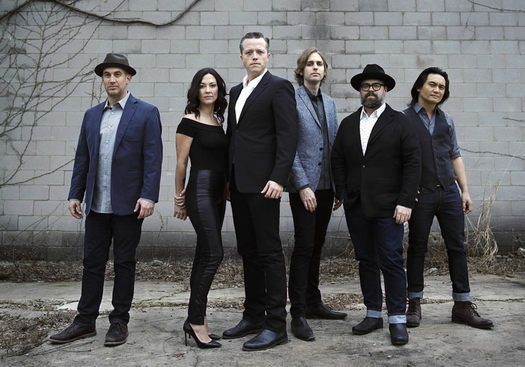 Alt-country singer/songwriter Jason Isbell is set to play a show at The Palace January 31. Tickets go on sale this Friday, October 13 -- they're $32.50 and up. Isbell is touring with his band, The 400 Unit. They're supporting The Nashville Sound, an album that debuted this past June to good reviews. The opener for the show at The Palace is James McMurtry.